Great news for TPub, I’m looking forward to reading it – they will also be attending C2E2 (Booth #136) as well as the Diamond Summit this year. London, March 2018: To support the third season launch of one of Sky One’s highest-rated drama series, TPub Comics is launching Stan Lee’s Lucky Man – The Bracelet Chronicles. The limited run comic book series expands on the storylines of the hugely popular Stan Lee’s Lucky Man and explores the history of the mysterious bracelet and the never-ending battle between good and bad luck. Stan Lee’s Lucky Man – The Bracelet Chronicles is the result of a partnership with the show’s creators: Carnival Films and Stan Lee’s POW! Entertainment. Stan Lee’s POW! 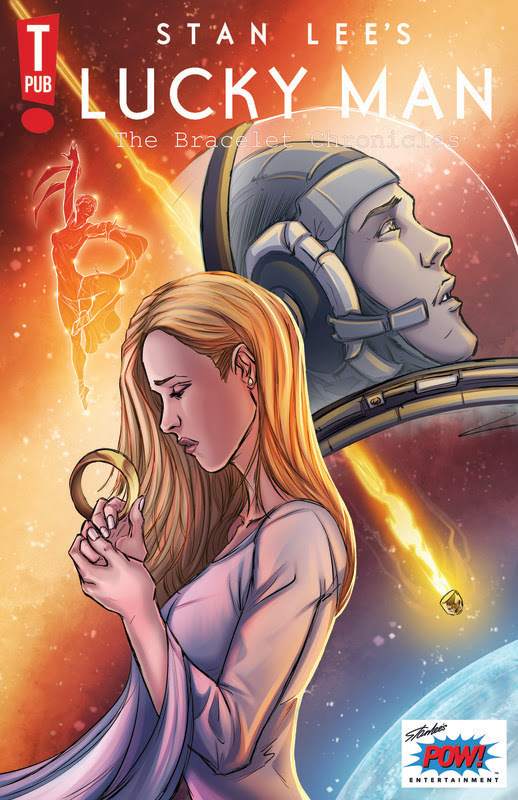 Entertainment created the original story and art for the comic before it was adapted by writers Neil Gibson (“Twisted Dark”) and Michael Gordon (“Transdimensional”) and artwork team comprising of Atula Siriwardane (“The Theory”) on pencils/inks, Ellie Wright (Swordquest) on colours and Jim Campbell on letters. The first comic will be released in the summer. The story continues with Rich Clayton (Stephen Hagan) and his brother DI Harry Clayton (James Nesbitt) investigating a mysterious lucky bracelet, which through their research reveals the huge impact that the bracelet has had on not only history but those who have worn it. 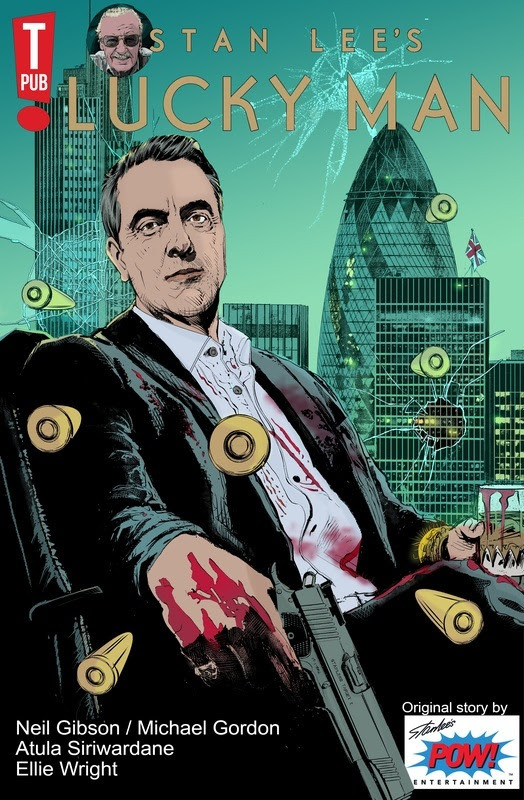 The third run of the ten-part TV drama, set to launch on Sky One this year, takes Detective Inspector Clayton (James Nesbitt) to Hong Kong for another instalment of the supernatural hit. 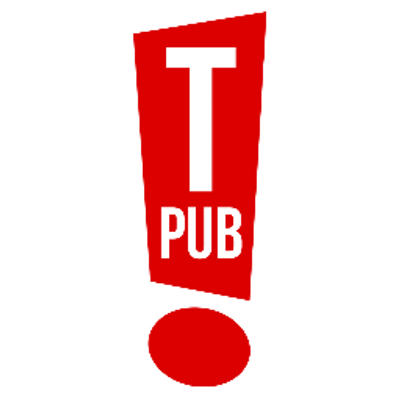 TPub Comics is one of the UK’s leading comic book publishers. It is their mission to get more people reading and creating comics and they lecture at schools and Universities about the medium and run an online course to help people break into comics. Best known for their hit series Twisted Dark, TPub make a variety of comics for both the book market and for corporations. Free samples of many of their comics can be found on their website, www.tpubcomics.com. Carnival Films is a division of NBCUniversal International Studios and one of the UK’s leading drama specialists. The company is responsible for the global television phenomenon Downton Abbey and current primetime series such as The Last Kingdom for Netflix, and Jamestown and Stan Lee’s Lucky Man for Sky One. Other shows produced over Carnival’s history include Poirot, Hotel Babylon, Whitechapel and Dracula as well as award-winning mini-series such as Traffik, Any Human Heart, The Lost Honour of Christopher Jefferies and The Hollow Crown anthology. Carnival has received a host of national and international awards including Primetime Emmys, Golden Globes and BAFTAs and has been recognized as the UK’s best production company at both the Bulldog Awards and Broadcast Awards.